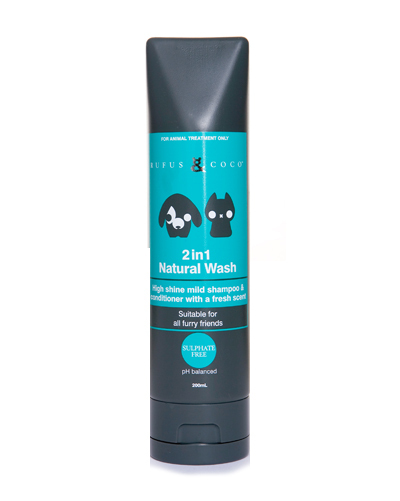 100% Natural ingredients, pH-balanced mild shampoo and conditioner for dogs and cats. 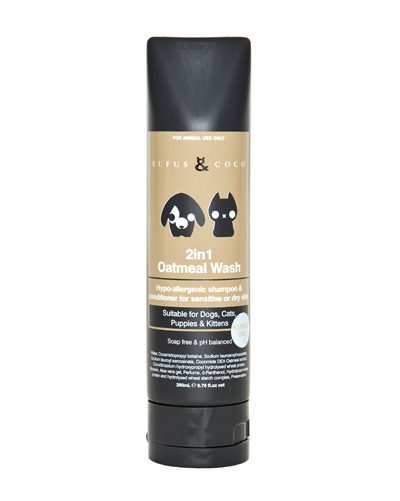 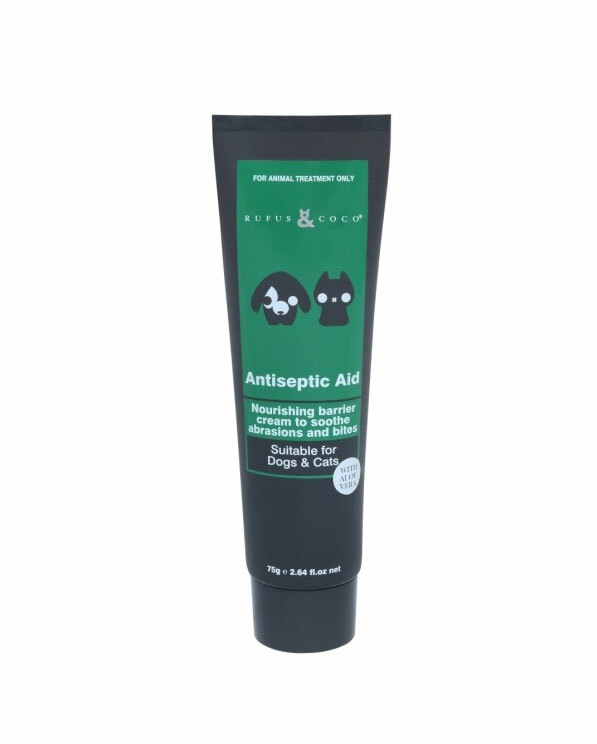 Gentle shampoo and conditioner, especially for pets with sensitive, dry or itchy skin. 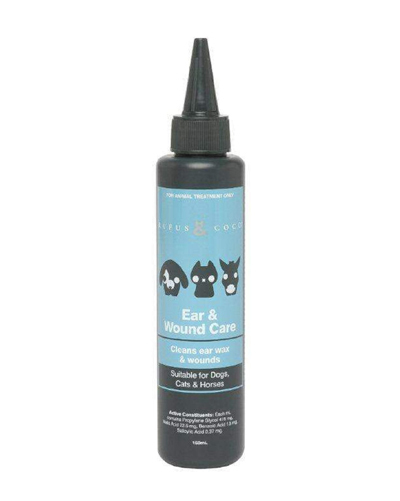 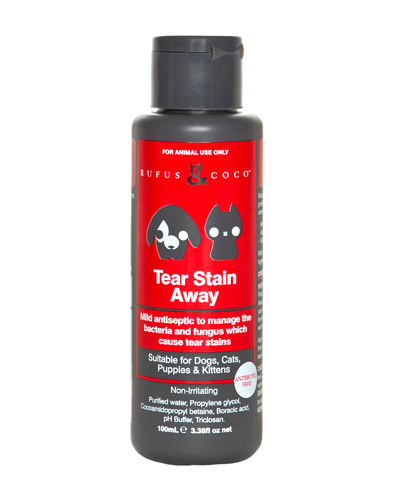 Cleansing liquid for ear inflammation, cleaning ear wax and wounds. 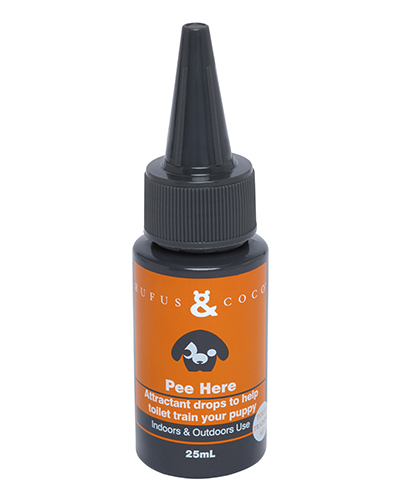 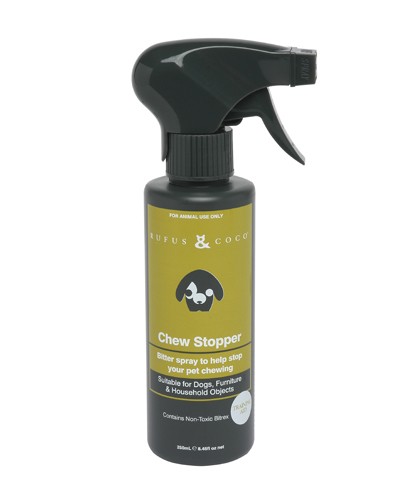 An attractant drops to help toilet train puppies and avoid wee accidents in the future. 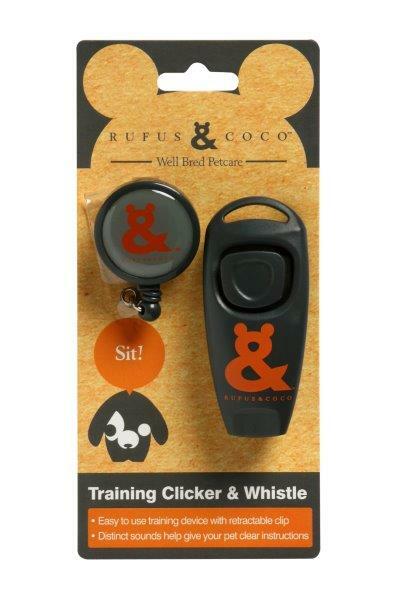 Train your dog easily with this small and convenient dog clicker and whistle. 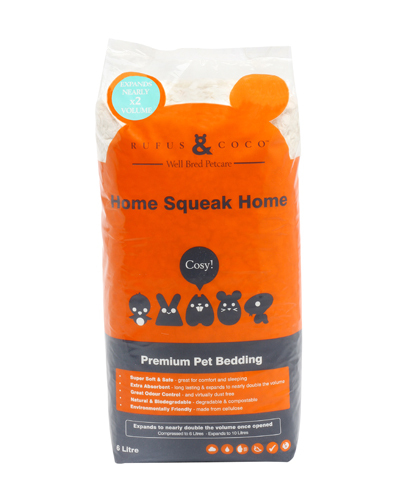 The distinctive sounds are easy for your pet to understand. 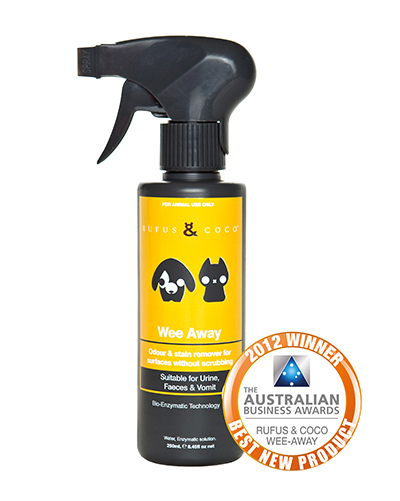 Comes with retractable belt clip for convenience.